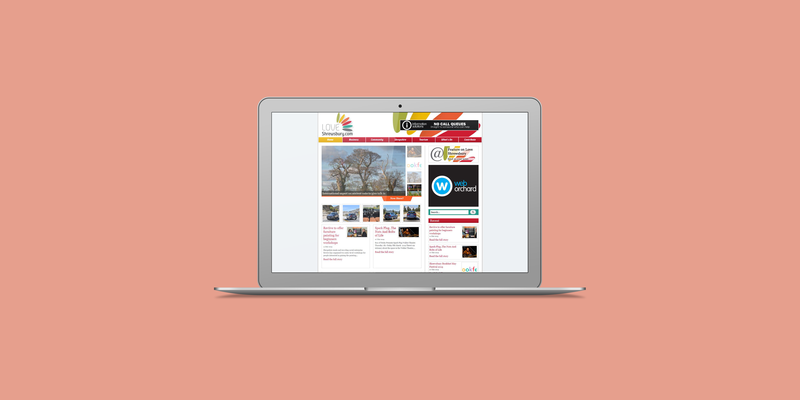 Love Shrewsbury is a local news, what’s on and events website for Shrewsbury, the county town of Shropshire. Run by Pete White and Nathan Bensley-Edwards from The Web Orchard Love Shrewsbury has attracted rave reviews from local councillors, local towns people and business owners since its first year. The website needed to be clean, fresh and easy to navigate whilst supporting a large amount of content. Making sure of the data services The Web Orchard provides Love Shrewsbury is able to provide data feeds for latest articles, trending articles, category listings and others. 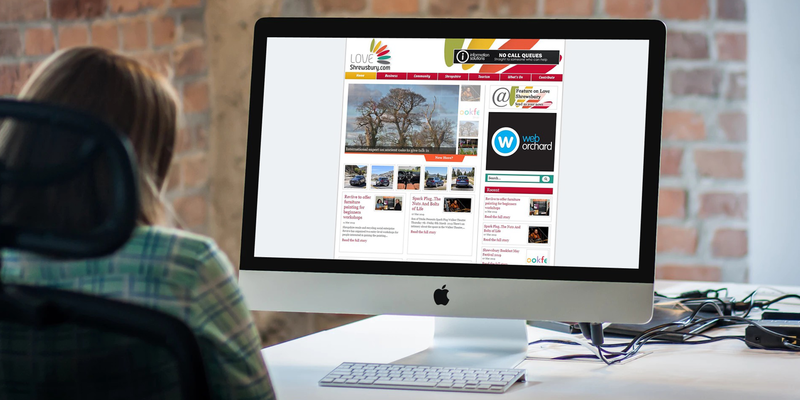 Trending articles and offers are also available as embeddable widgets – more information can be found on the Love Shrewsbury website.